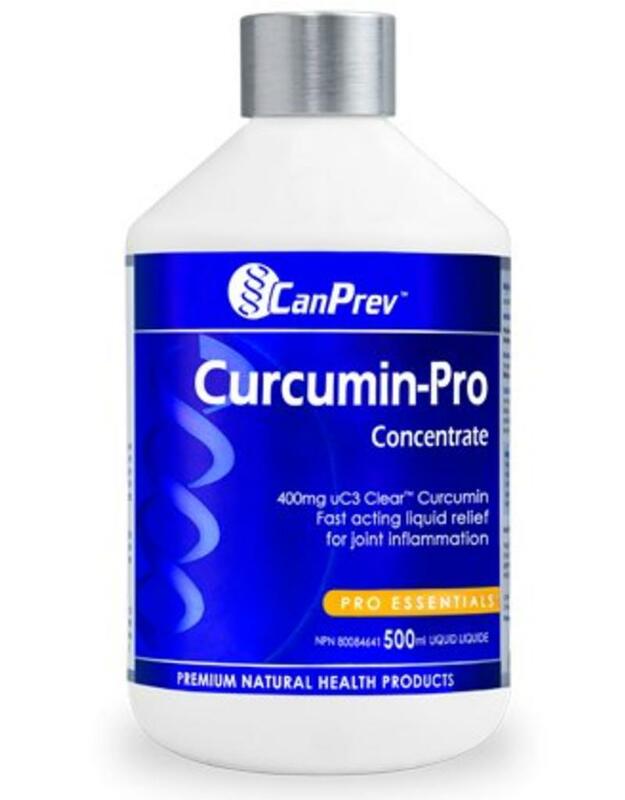 Curcumin-Pro Concentrate offers a therapeutic 400mg dose of uC3 Clear curcumin per tablespoon - an innovative form known for its superior absorption and solubility. Curcuminoids, the active phytochemicals in curcumin, provide antioxidant capabilities that neutralize inflammation inciting free radicals in the body. Purified water, potassium sorbate, xanthan gum, acacia gum, glycerin, citric acid, povidone K-30, licorice root extract. Adults - Take one tablespoon (15ml) one (1) to three (3) times per day or as directed by a healthcare practitioner. 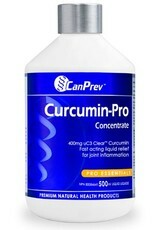 To provide antioxidants and relieve joint inflammation, take one tablespoon (15ml) three (3) times per day.